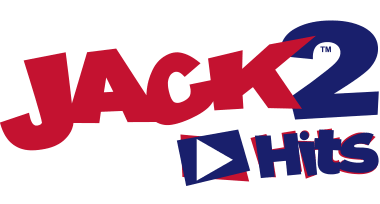 26 November 2018, Oxford: JACKfm’s popular Breakfast Presenter, Trevor Marshall, four-time winner of the Arqiva Radio Presenter of the Year Award, has suffered a minor stroke, the station can confirm. We were devastated to hear that while you were doing the match announcements at MK Dons Football Club on Tuesday 13th November, you started to feel ill. You’ve since told us that your leg went heavy, and your right arm and hand became tingly. You also struggled to speak properly whilst you were trying to deliver the stadium announcements. You knew that something was wrong, and asked your friend to take you straight to Milton Keynes Hospital A&E department, where you were immediately rushed to Luton Dunstable University Hospital Stroke Unit. Thankfully doctors were able to treat you quickly. You were later informed that you had suffered a stroke; however, thanks to your quick actions in getting yourself to hospital, there haven’t been any complications in your treatment. Your co-Presenters, Rich Smith and Annabelle Buckland, continue to host the Breakfast Show while you fully recover at home. Trevor, you’ve been an intrinsic part of the JACKfm team for 11 years, hosting JACK’s Morning Glory since its launch in October 2007 and we really miss having you here. You’re a huge part of the team in The Dumpy Building, and have played a pivotal role in us becoming the UK’s most awarded local radio station. We couldn’t have done it without you! We know you want to get back to us as soon as you can, and we can’t wait to have you back. Get well soon Trev – we’re all waiting for you. 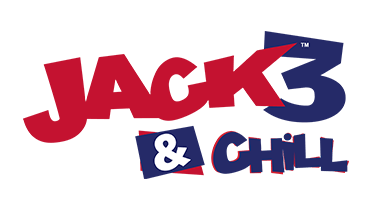 Best wishes from Tim Parker (Programme Director, JACKfm) and the JACKfm team. 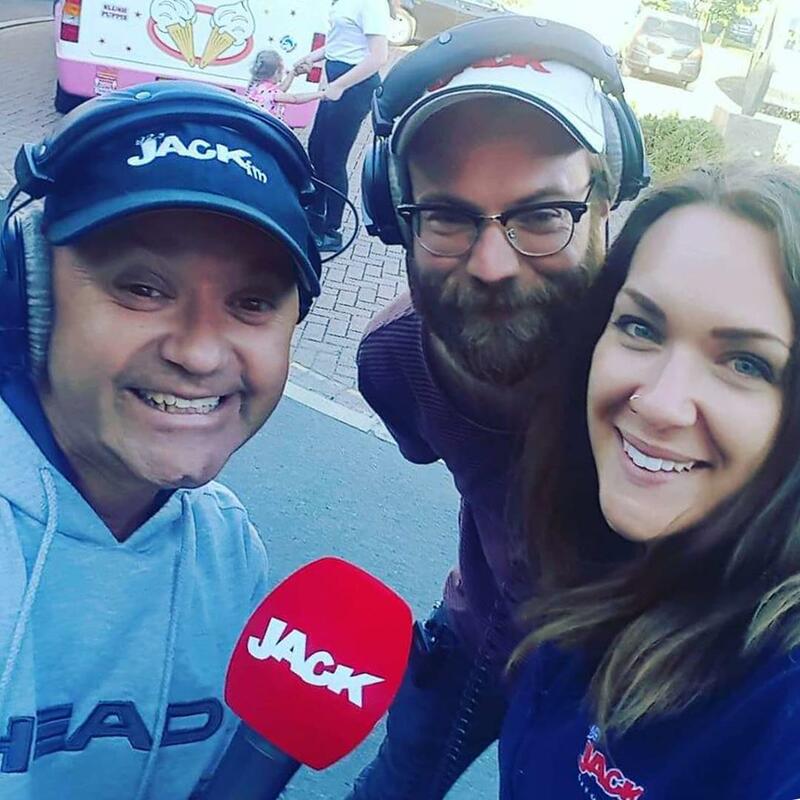 Trev, Rich and Annabelle; The JACK's Morning Glory team. Trevor has already relayed his experience to his JACKfm colleagues, which can be heard in this video. He also plans to check in with regular on-air updates on his progress, so listeners shouldn’t have to go too long without hearing his dulcet tones, though Programme Director for JACKfm, Tim Parker, added: "It's important for now that Trev gets the rest he needs as he recovers. He'll be back on air when the time is right." Trevor has enjoyed a glittering radio career since his first role at Thorpe Park Radio during the summer of 1990. 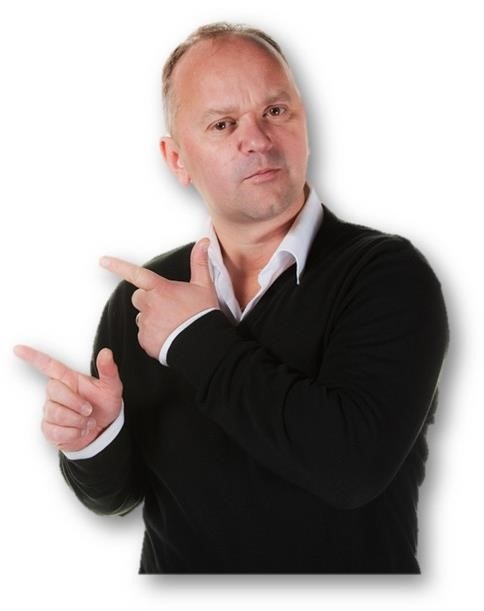 Since then, he has enjoyed presenting roles at some of the country’s most-loved radio stations, including Chiltern Radio, Horizon Milton Keynes, London’s Capital FM and Birmingham’s BRMB, until joining the JACKfm team in Oxfordshire, presenting JACK’s Morning Glory from the station’s launch.